Snap, the company that is behind the imaging and messaging app Snapchat, just got a new home-away-from home headquarters in the city of London, UK. Whenever you hear a company moving its headquarters abroad you start to think of tax avoidance by the use of tax havens like Luxembourg. But for a tech firm to move from the US to the UK which still has high tax rates make you wonder why the move happened in the first place. One reason might be to rid itself of any future criticisms of tax avoidance that companies that do shift to tax havens get a lot of. The move by Snap, first reported by the Financial Times, means that all of the advertising sales that the company will make without local operations in the area will be booked in the UK. The higher tax rate of the country won’t really matter much to Snap in the short term because it is yet to turn up a profit. 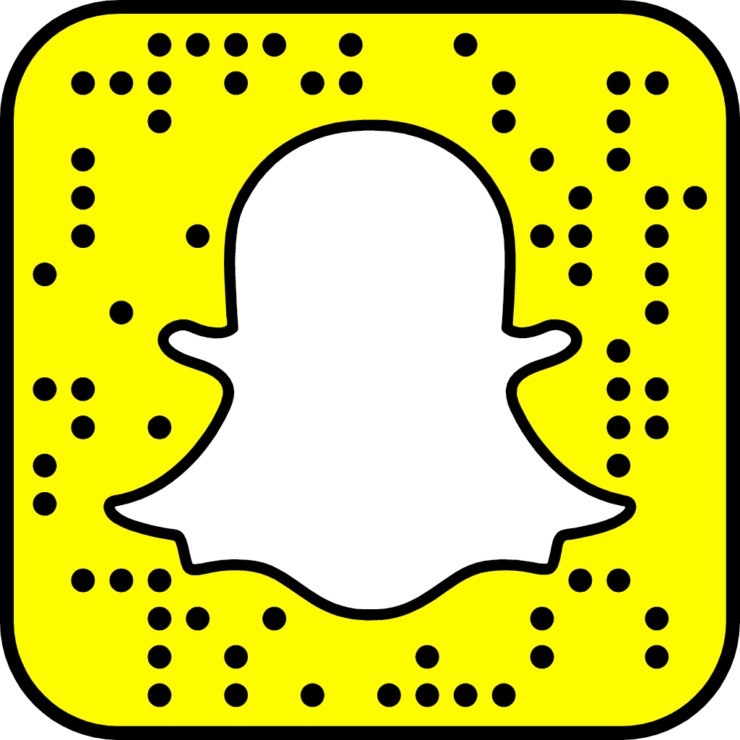 The advertising sales that are starting soon will generate revenue for Snapchat and according to analysts the company will turn up a revenue of around $1 billion in 2017, which is way less than rival tech firms but then again Snapchat is growing on average eight times faster than them. Snap chose UK as its international base owing to the fact that majority of its advertising clients as well around 10 million of its users are snapping in the UK territory. Europe alone accounts for 1/3rd of the total active daily snapchat users across the globe. This is a good reason why Snap chose UK over any other country. 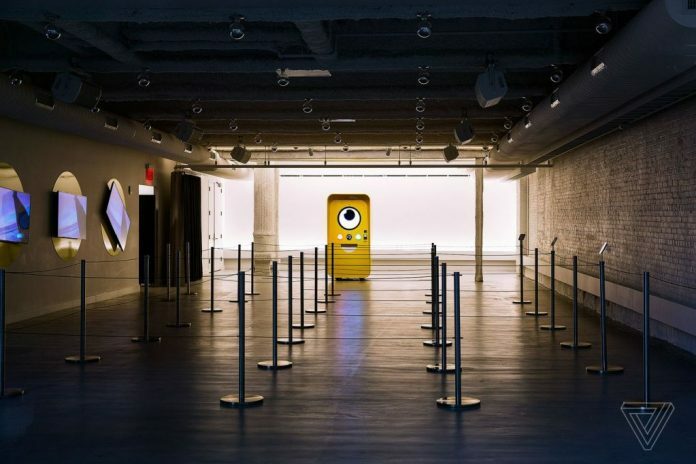 A view of the Snapchat Spectacles store in New York. As of now, the company managed to increase staffing from 6 to 75 over the period of time to kick start the new beginnings in the London city. Snap’s expansion globally also lays foundation for its future Initial Public Offering (in which its shares will be publicly floated on the stock exchange soon). The company is expecting to target a benchmark valuation value of around $20-25 billion. The company headquarters are planned to be located in the London’s entertainment and advertising hub in Soho. As of now, the team over there is going to work under General Manager Valoti, who is a former Facebook executive. We will keep you updated for any further news.